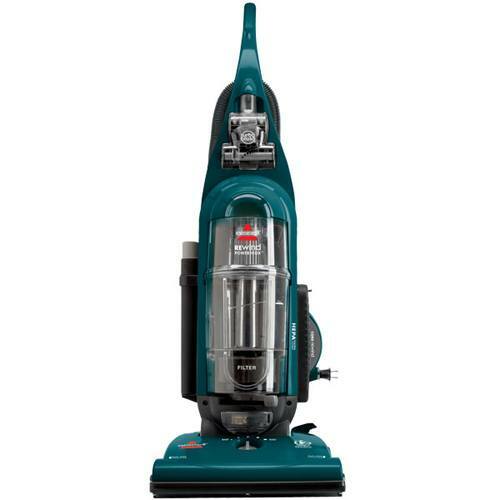 Be the envy of your friends, and friends of your friends, by cleaning your home with one of the many Bissell bagless vacuum cleaners available at eVacuumStore. 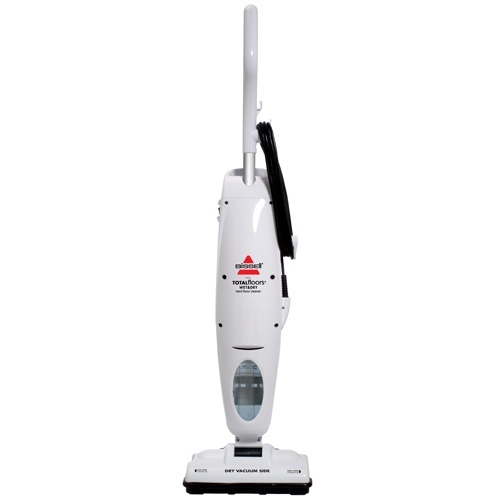 These types of machines are available as both upright and canister models and provide outstanding relief for pet owners. 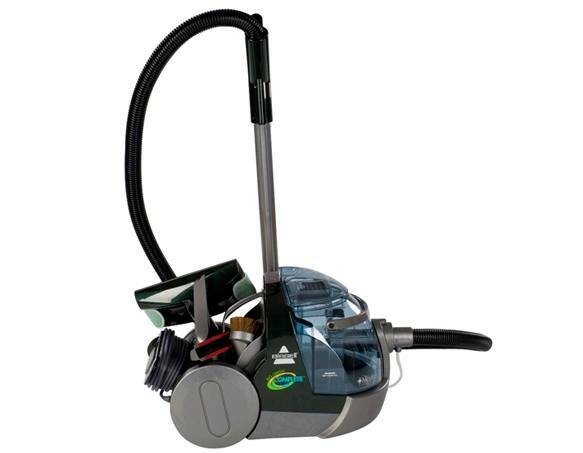 With patented pet hair lifter technology in the majority of these quality machines, you'll no longer have to be concerned with your pet shedding and can finally breathe easy! 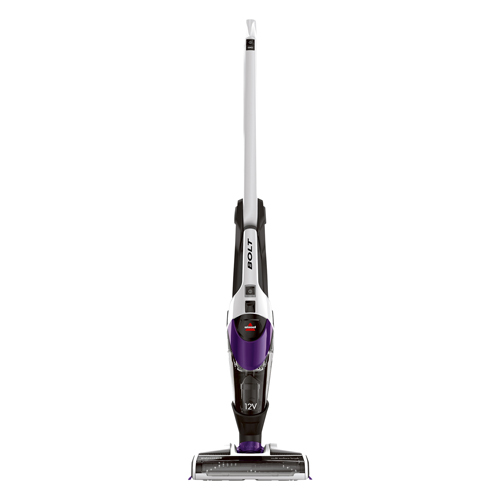 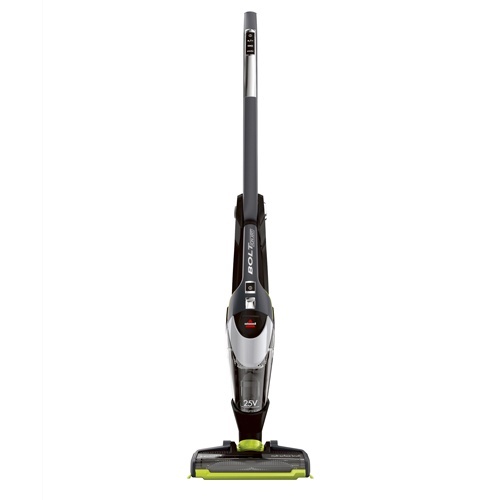 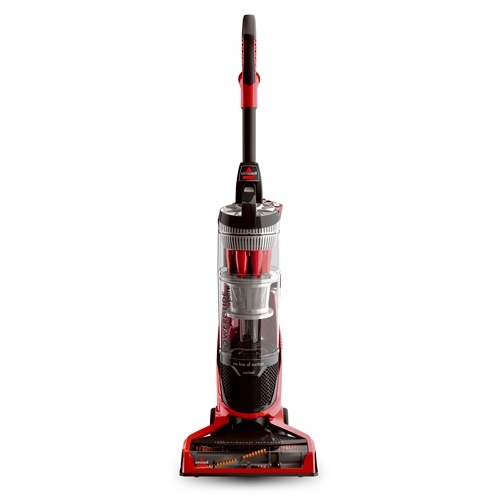 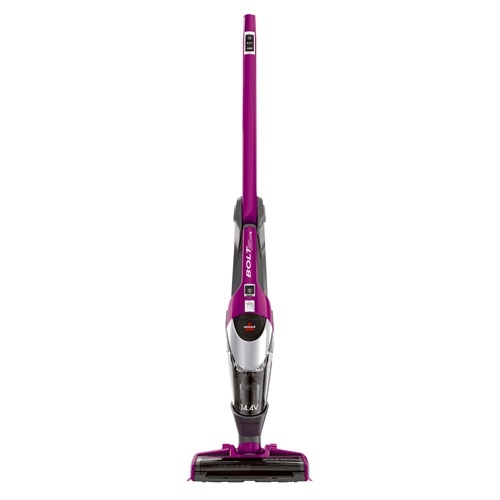 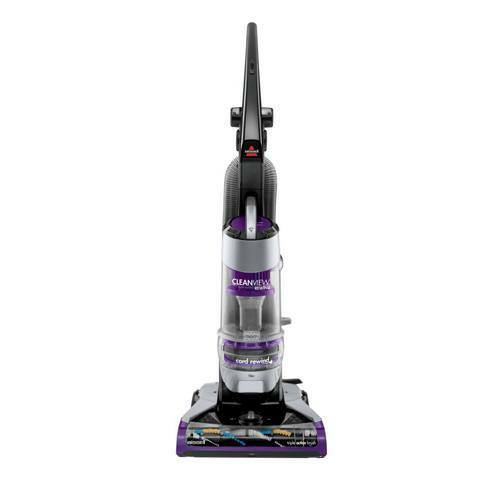 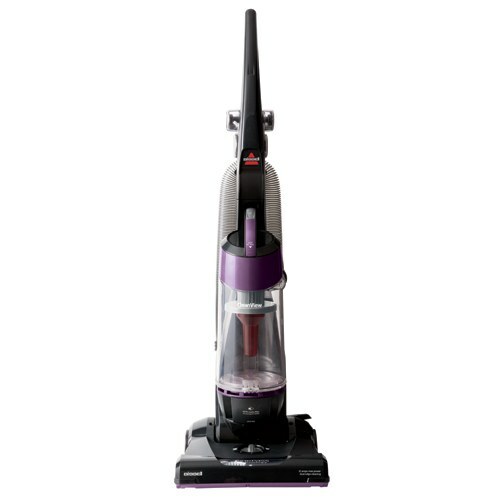 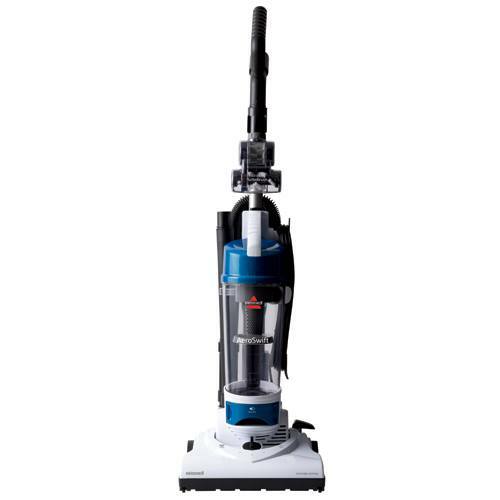 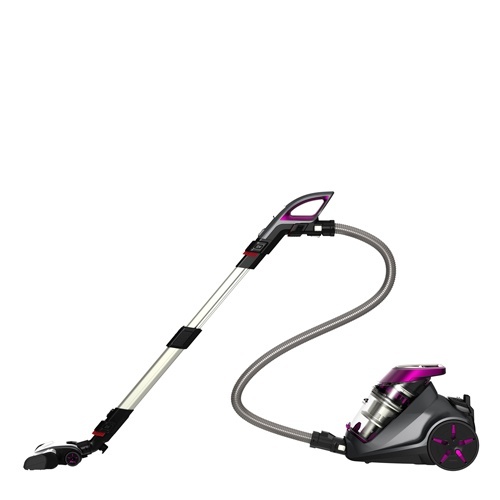 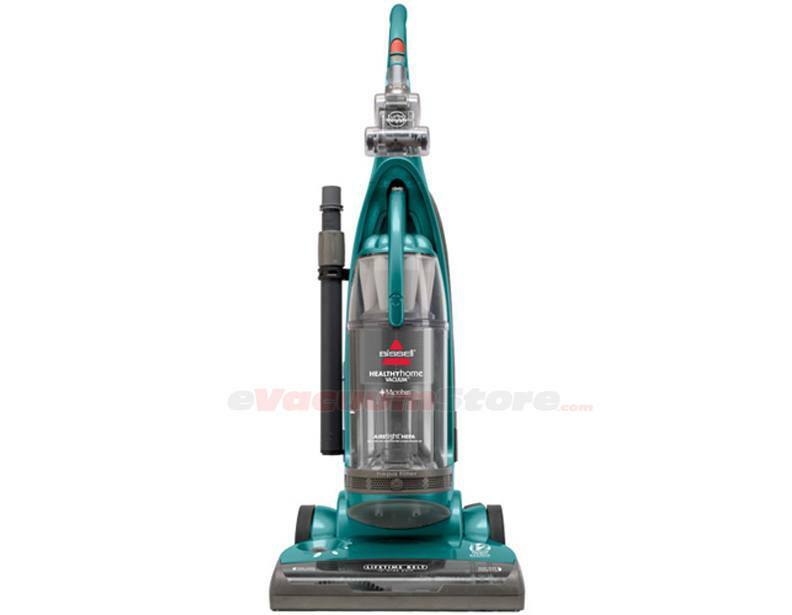 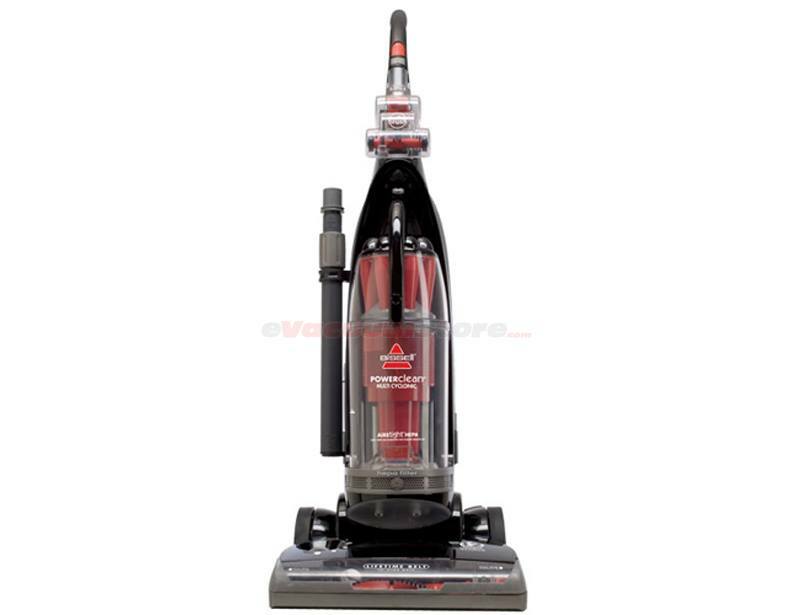 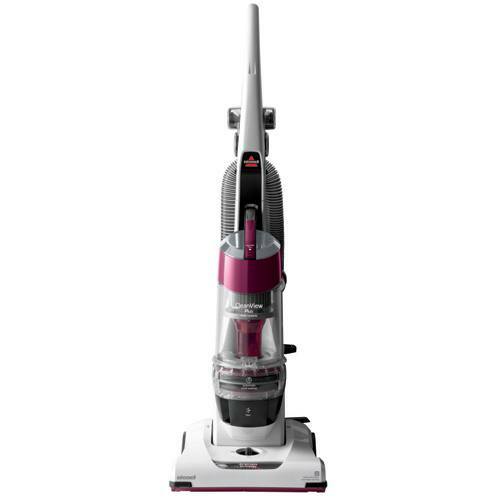 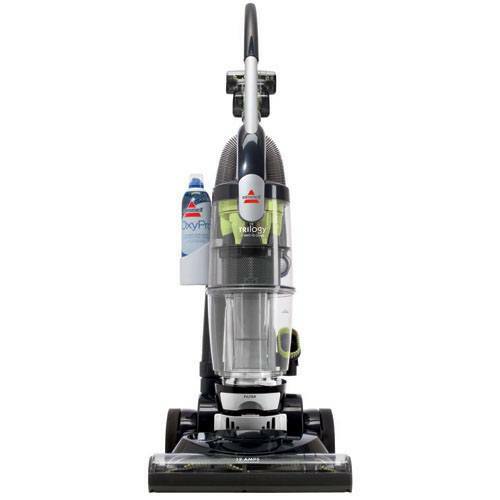 HEPA filtration is also a common trend in these Bissell bagless vacuum cleaners which makes them some of the best options in general as well as for individuals with pets. 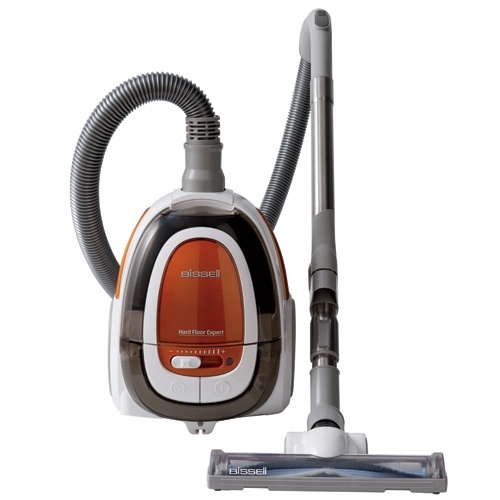 Whether your home primarily consists of hard surfaces, carpets or maybe even a combination of both, one of the convenient, Bissel bagless vacuums is sure to fit right in and prove to be a long lasting member of your family, just like your pet!